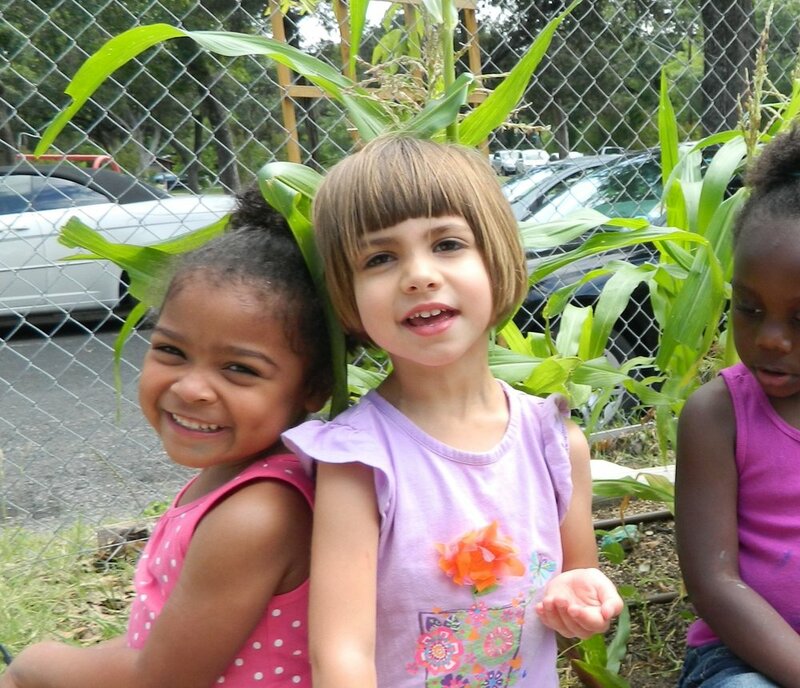 Bringing together children and families from diverse backgrounds, Mainspring Schools prepares kids ages 0-5 for success in school and life through high-quality early education, nutrition, family services and community building. 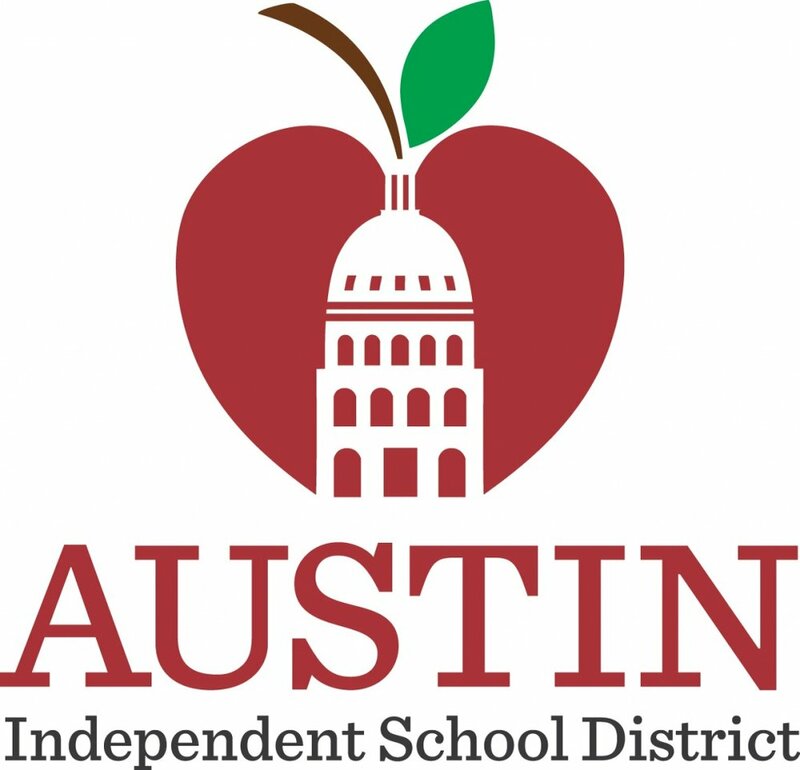 Mainspring is an in-district charter campus within AISD. Mainspring is among the 8% of all U.S. centers to achieve NAEYC accreditation. Mainspring has the highest possible 4-star rating in the Texas Rising Star system. Mainspring has been selected by TEA to be part of its exclusive Replicating Great Options program. Since 1941, Mainspring is a best-in-class nonprofit preschool that eliminates the early childhood school readiness gap. Our mission is to deliver the highest quality early education and care to Austin’s most economically disadvantaged children – along with services so each child and parent have tools for success in school and life. Our families come from all over Austin and represent different backgrounds, ethnicities and socio-economic levels (75% of our students receive tuition subsidies). We believe this diversity is crucial to developing self-aware, well-rounded children. 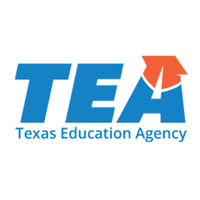 "66% of Texas children in low-income families do not attend preschool." "By age 4, the average low-income child is 18 months behind their more affluent peers." 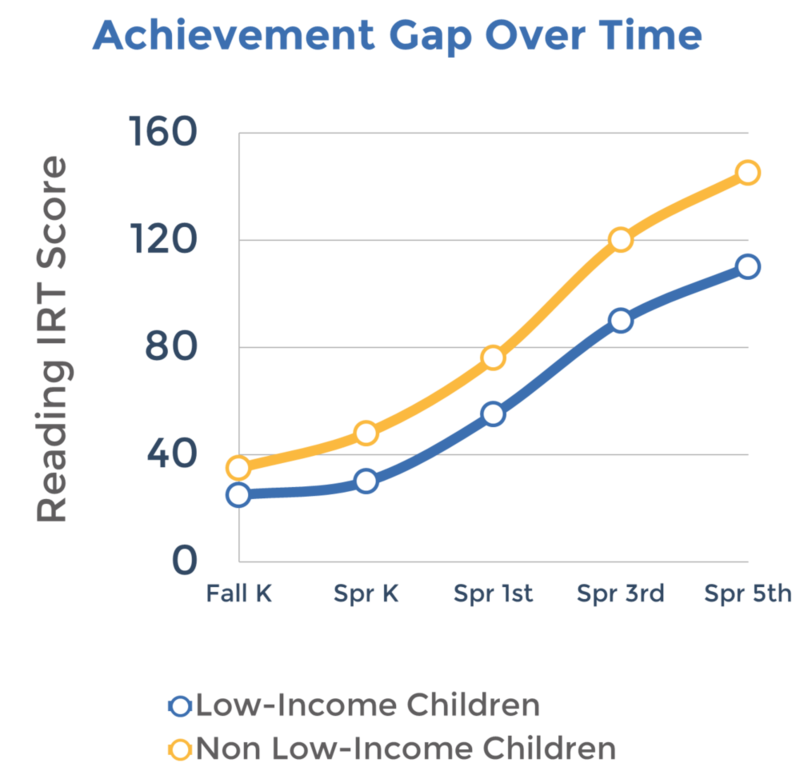 "87% of children brought up in Austin’s low-income neighborhoods will enter kindergarten behind readiness levels." "When children start kindergarten behind, they are likely to stay behind for the rest of their lives." "More than 25% of low-income students will not graduate high school. Without preschool, as adults, those same students have a higher likelihood of being incarcerated and living on public assistance." 95% of Mainspring Schools graduates start Kindergarten at or above the State of Texas Pre-K readiness level.